Did you get a political spam text message this weekend about the carbon tax? You’ll probably get more before the federal election is over. Similar messages can pose privacy and security risks. Here’s what you need to know about what the law allows and how to stay safe. 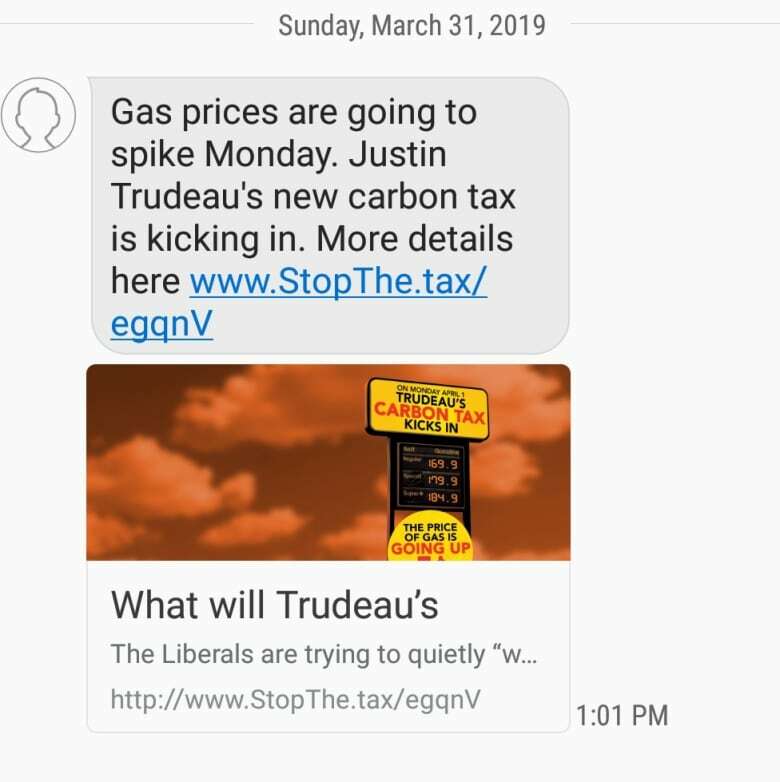 The Conservative Party of Canada mass-texted millions of randomly generated phone numbers in Saskatchewan, Manitoba, Ontario and New Brunswick, telling recipients that gasoline prices were about to spike and they should fill up. The texts were meant to drum up political opposition to the Trudeau government's carbon tax, which came into effect Monday in the four provinces that didn't come up with carbon pricing plans of their own. The text messages linked to a different web address in each province. In each case, the link brought visitors to a web page that said that Conservative Leader Andrew Scheer plans to scrap the carbon tax if he becomes prime minister and invited visitors to enter personal information — such as email addresses and postal codes — if they also oppose the tax. Some recipients took to Twitter to express their outrage over the unsolicited texts. Many said they thought the texts violated the law and they were complaining to the CRTC's Spam Reporting Centre. In fact, sending mass political texts is legal in Canada. And you'll "certainly" see more of them, said Cory Hann, director of communications for the Conservative Party of Canada. 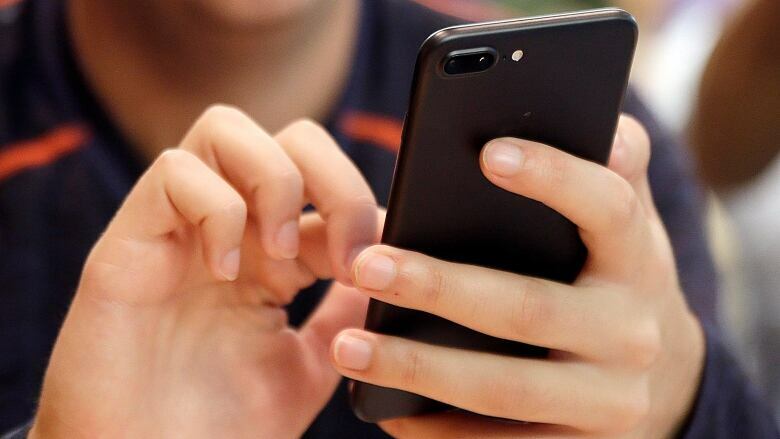 Canada's anti-spam law bans text messages that are commercial in nature unless the recipient has signed up to receive them. But the law does not cover "non-commercial" messages such as the ones sent out by Scheer's team over the weekend. If you have any concerns about a message you've received, you can still contact the Spam Reporting Centre. "Political parties are in basically a regulatory black hole," Israel said. "There's just very little that's limiting or even regulating their ability to do what they want to do, in terms of both collection and profiling of citizens as well as ... messaging." The one exception is automated phone dialling operations, or "robocalls." Those are restricted to certain times of day; callers must state who they are and on whose behalf they're calling, and they must give recipients a chance to opt out of such calls. "We just haven't extended that regime to other types of communication mediums," Israel said, "even ones being increasingly used by everybody." Once you click through the link, which is unique to you, your phone number can be linked to a profile of you, Israel said. It may show what parts of the web page you clicked through to — and it may place a file called a "cookie" on your browser showing which other sites you visited, until you "clear" or erase those cookies in your browser's privacy settings. Hann was asked why some versions of the message didn't include Scheer's name or that of his party. "It was just a matter of having a variety of different messages, to see what worked," he said. Yes. That's why we got an anti-spam law in the first place, Israel said. "Unsolicited communications in general in both text and email continues to be one of the prime delivery vehicles for malware," he said. Hann said the Conservative's Party's websites are "completely secure." But malware is often installed on the pages of unsuspecting organizations. And there's no guarantee that a text message was actually sent by the person it claims to be coming from (trolls seeking to influence elections have been a problem in the recent past). In any case, some of the Conservative Party's own text messages were anonymous. Unfortunately, blocking the number probably won't work because the messages are sent from multiple phone numbers using a computer, and it's likely they'll come from a different number next time. Israel suggested contacting the candidate or party who sent them. Even though they're not required to remove you from their list, they might. Hann recommended texting back the word "unsubscribe" or "stop." Or calling the Conservative Party of Canada. At least some recipients of the text message reported their replies were "not delivered." Hann said that as of Monday afternoon, all numbers that the party texted from are "live" and capable of receiving replies. Very likely — even if you're in a province that didn't get this weekend's texts, or you managed to opt out of the Conservative Party's list. Hann said this was the party's first text messaging campaign of this size. "It looks to be a success," he said. When asked if the party would do it again, he said, "Certainly, yeah. It's six months to an election. 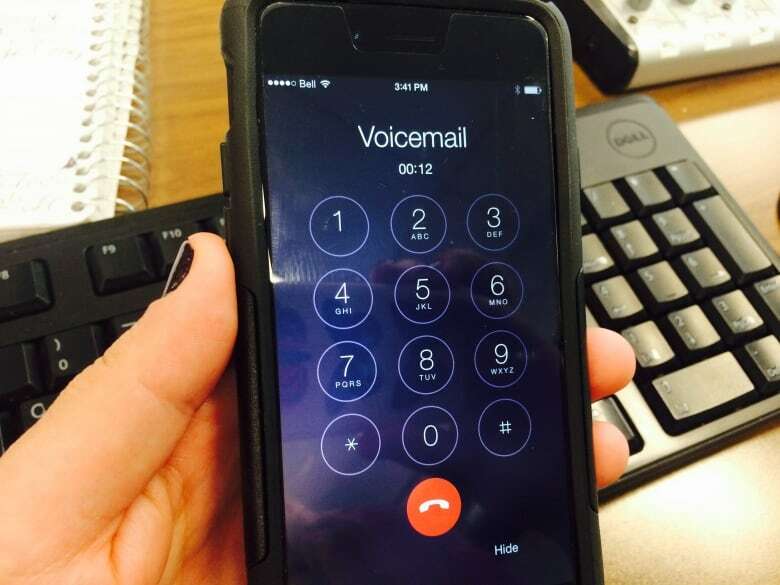 Canadians can expect to hear from the Conservative Party." Memorial University's Alex Marland said the CPC probably won't be the only federal party cold-texting Canadians in the run-up to the October election. "It's inevitable that all parties will be doing it," he said. "It's not a question of if — it's when." Such text campaigns offer parties a convenient type of "stealth marketing," he said, since opponents can't see and rebut the messages. It's inexpensive, too, and it allows you to precisely target specific voters with tailored messages — something Israel said he also expects to see the parties doing soon. But Marland said Canadians shouldn't assume that's a bad thing. For starters, it's simply a technological extension of what political parties have been doing for a very long time with email, phones, letters and door-knocking. 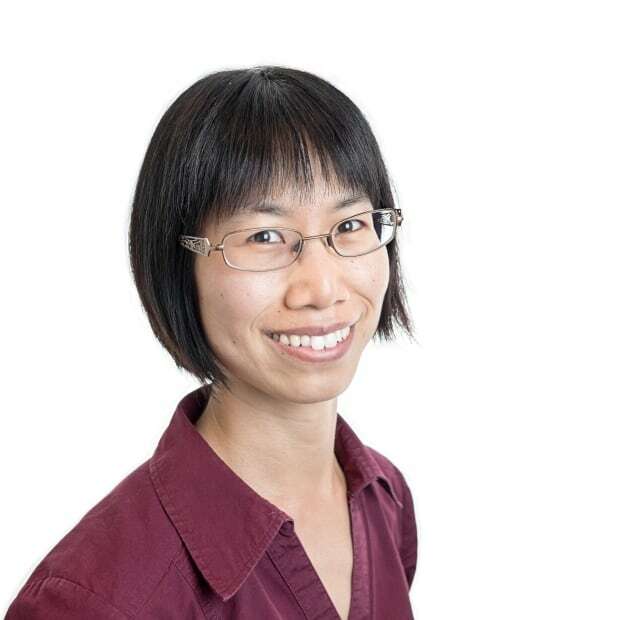 "(And) if we believe in a civil society where people are increasingly bombarded with all sorts of messages, isn't it important to make sure that citizens have information?" he said. What's important, he said, is to make sure this tool is used to spread information, rather than personal attacks on political opponents. Israel said he'd like to see political messaging brought into a regulatory regime similar to the one for robocalls. "I don't think we can afford to exempt political messaging from the protections we have for other types of electronic messaging." He added that some jurisdictions, such as B.C. and the United Kingdom, do have laws restricting political text messages that address their effects on voter privacy, disclosure of the sender's identity and the recipient's ability to opt out. "More than anything, that shows you can have modern day campaigns with these rules in place."